A PNC economist expects the national and local economies will flourish in 2019. 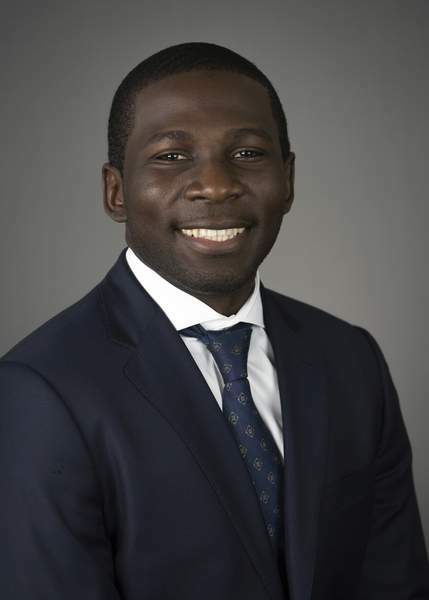 Omodunbi, assistant vice president and economist for The PNC Financial Services Group, will share his forecast today with an invitation-only audience at Sweetwater Sound. About 120 clients and prospective clients are expected to attend the PNC Economic Forum. Demand for vehicles, especially pickup trucks, remains strong, which should keep Allen County's General Motors assembly plant – and its suppliers – humming, Omodunbi said. He expects the Federal Reserve will raise interest rates in December and twice next year; home sales will slow and credit card default rates will increase as a result. Tuesday's midterm election results are not expected to have a meaningful impact, however. “We feel like not much is going to change in Congress,” Omodunbi said, speaking on behalf of Pittsburgh-based PNC. Gus Faucher, PNC group's chief economist, participated in Wednesday's phone interview but won't be visiting Fort Wayne. He mentioned that increased federal defense spending has fueled production at some regional defense contractors. Tax cuts have also driven increased consumer spending, which helps the economy, Faucher said. The U.S.-China trade war could hurt the region's farmers if China's tariff on American soybeans isn't lifted, Faucher added. Omodunbi forecast local job growth will continue next year, pushing employment even lower than the Fort Wayne metropolitan statistical area's 2.7 percent September jobless rate. As the labor market tightens, Faucher said, pressure on employers to raise wages will increase.